Michele Cole is an artist who specializes in historic process photography. 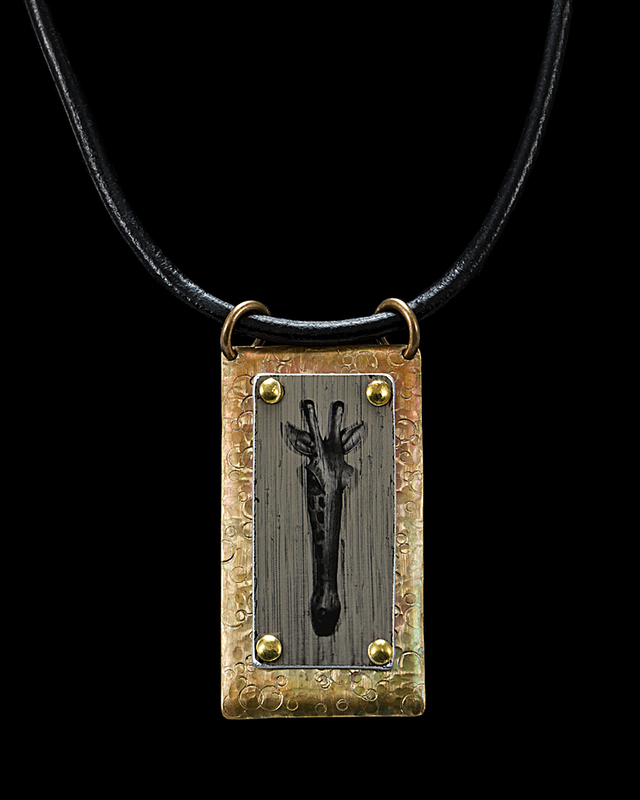 Inspired by the natural world around her, she uses the wet collodion photographic process (c1851) to create tintypes that she transforms into jewelry. Her use of vintage cameras and lenses to capture her subjects infuses them with a unique and timeless quality. Her process involves coating a metal plate with collodion and placing it in a silver bath. After several minutes, the light-sensitive plate is loaded into a plate holder, placed in a vintage camera and exposed. The exposed plate is then taken into the darkroom and developed while still wet, hence the name “wet” collodion process. Some of Michele's images are hand tinted to add color and others are burnished to bring out the shimmer of the silver. After tinting or burnishing, the plate is coated with varnish to keep the silver image from tarnishing. Plates are then cut, mounted and made into earrings and pendants. 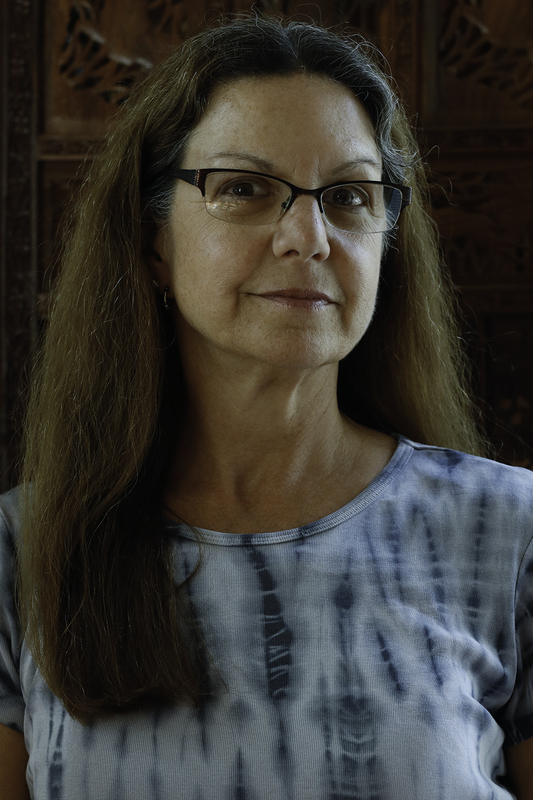 Michele’s photographs and tintypes have been published in books and magazines, have been exhibited throughout the United States, and have won awards in both national and international competitions. She holds an MFA in Photography from the Academy of Art University.